As we see the end of 2013 quickly approaching, we want to take a quick second to thank you, our loyal customers, for another successful year. We couldn’t do it without you. And to those of you who are still in the market for windows, doors or insulation, we would love to assist you in any way possible. From everyone here at North Georgia Replacement Windows, we wish you a Happy Thanksgiving, a Merry Christmas, and a safe and wonderful holiday season! 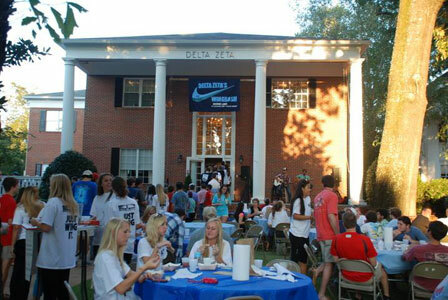 If anyone has spent any amount of time in the south, they know that sororities and fraternities play a big role across hundreds of college campuses. And, thanks in part to Hollywood, some of these institutions don’t always get the respect they deserve. 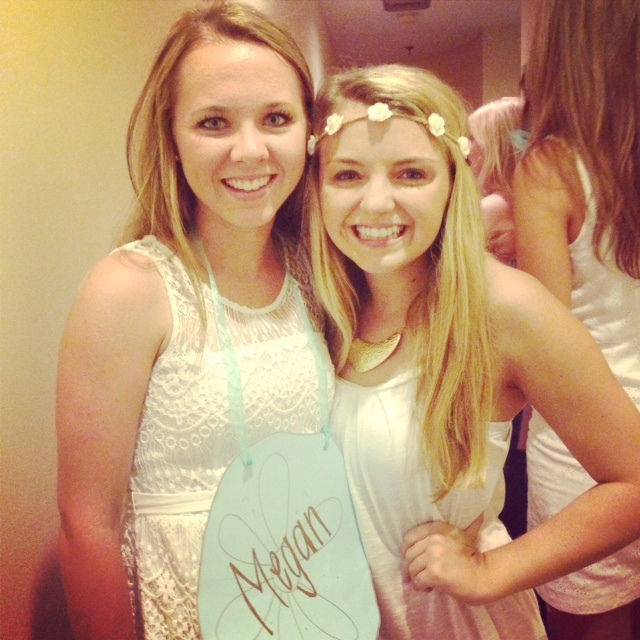 It’s more than just a social gathering with your closest friends. Some of these groups are playing a huge role in social activism and community outreach. 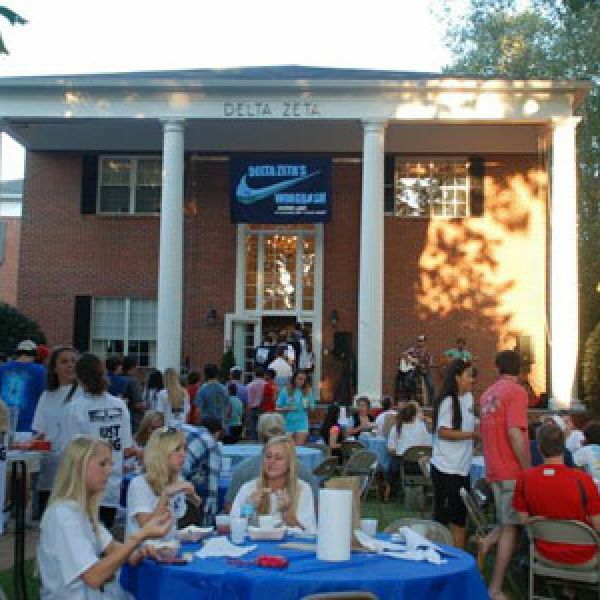 One such sorority is the Delta Zeta chapter at The University of Georgia. They are committed to service. In fact, their creed states, ‘To those whom my life may touch in slight measure, may I give graciously of what is mine.’ This year alone, they have already raised $7,300 from their annual Wing Bash to help various organizations, specifically those benefiting individuals who are hearing and speech impaired. Likewise, Delta Zeta has partnered up on a national level with The Painted Turtle Camp, which is located in California for kids suffering from chronic illnesses. This camp is run solely by Delta Zeta and each year, members of UGA’s chapter are fortunate enough to participate as mentors and counselors. 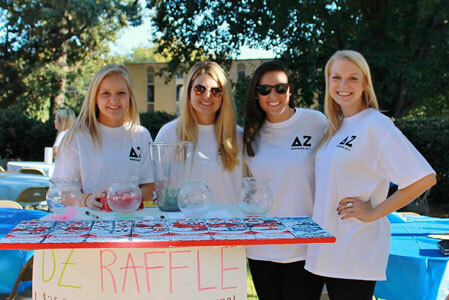 Through these outreaches, it’s evident that UGA’s Delta Zeta sorority is doing something right within their community. In fact, their creed goes on to state, ‘To my friends, understanding and appreciation, to those closer ones, love that is ever steadfast.’ Perhaps if we shared this same thought with those we interact with on a daily basis, we too could be a spotlight in our own communities! The smells of turkeys roasting in the oven and the thoughts of what gifts to pruchase for those on your Christmas list may have you preoccupied. However, don’t let the holiday hustle and bustle cause you to miss out on opportunities to save money during the coming winter months. Check out these 12 Days of Energy Savings to learn how you can be energy wise this Thanksgiving/Christmas season.